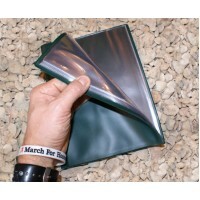 anyweatherpaper.co.uk stock a vast array of Rite in the Rain all weather covers, accessories and kits. 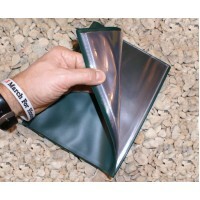 Many of our customers have returned time and time again, recognising the benefits of having all of their entire Rite in the Rain notes to hand. 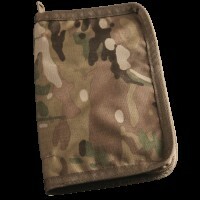 Some of the all weather & tactical field planner kits have everything you need to operate all year round. 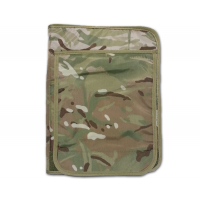 We also have a selection of different cordura notebook all weather covers in tan and multicam: the C946, C935,C9200, C946M, C935M, C980M & C9200M. 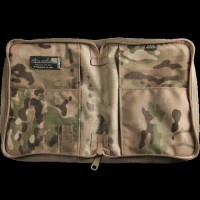 Made by Tactical Tailor, an American company established and run by military veterans, this Rite In ..
Made using nylon-based CORDURA® fabric, these Rite In The Rain Pocket Notebook Covers are incredibly..
Made from CORDURA® fabric, a nylon-based material with damage-resistant properties, this Rite In The.. 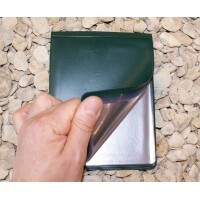 Designed to be used alongside the Rite In The Rain ½” field ring binder range, these protective ring.. 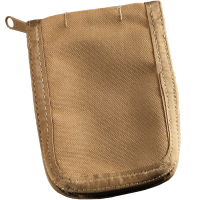 These Tan Cordura Covers fit all 3" x 5" top spiral Rite in the Rain waterproof notebooks. 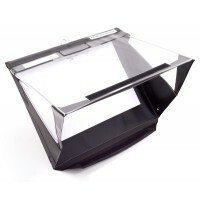 They have.. 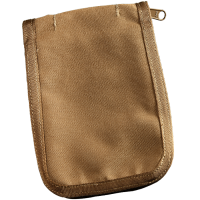 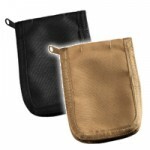 These Tan Cordura Covers fit all 4" x 6" Rite in the Rain top spiral notebooks. 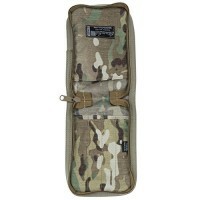 They have a rugged z.. 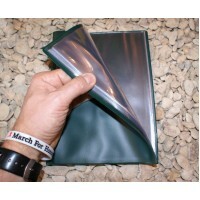 These all weather waterproof clipboards are a great addition to any outdoor event. 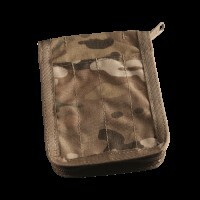 This Weather Writ.. 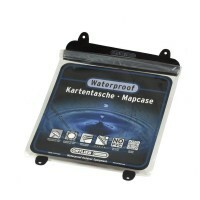 These all weather waterproof A4 clipboards by Weather Writer are a great addition to any outdoor eve.. 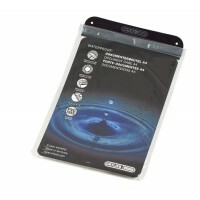 These useful A6 folders are always in demand as an aid for preventing all your loose pages.. 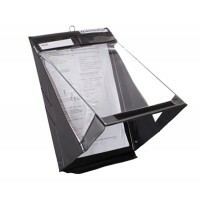 These useful A5 nirex folders are always in demand for preventing all your loose pages from getting .. 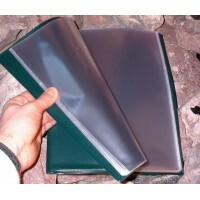 These useful A4 nirex folders are always in demand for preventing all your loose pages from getting .. 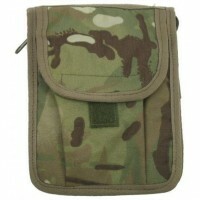 This zipped A6 waterproof cover is mainly used in conjunction with the Nirex A6 folder but also grea.. 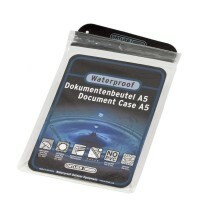 This zipped A5 waterproof cover is mainly used in conjunction with the Nirex A5 folder but also grea.. 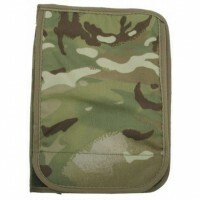 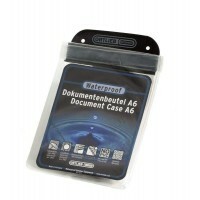 This zipped A4 waterproof cover is mainly used in conjunction with the Nirex A4 folder but also grea..